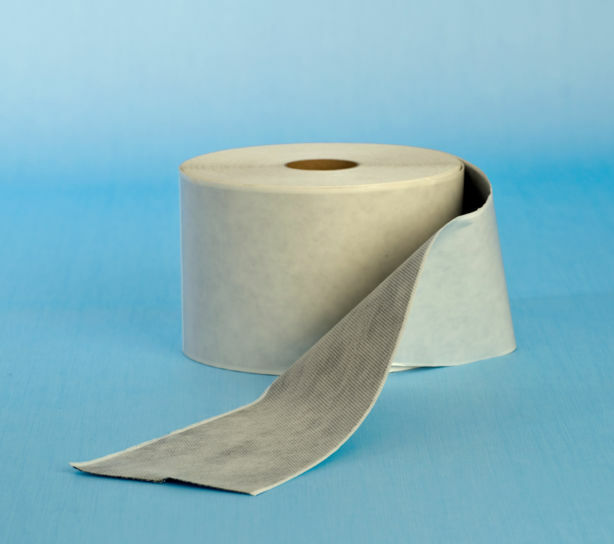 CM3 is a cost effective tanking membrane manufactured from polyp­ro­pylene. 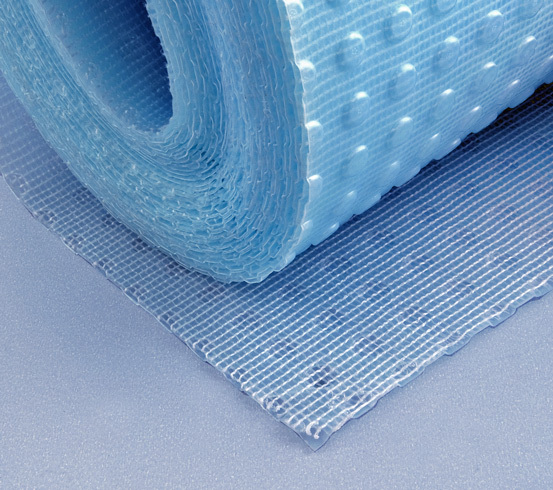 This mesh faced damp proof tanking membrane has 3mm studs formed on one face of the product and a polypropylene mesh welded to the other side. The studs are spaced at approx. 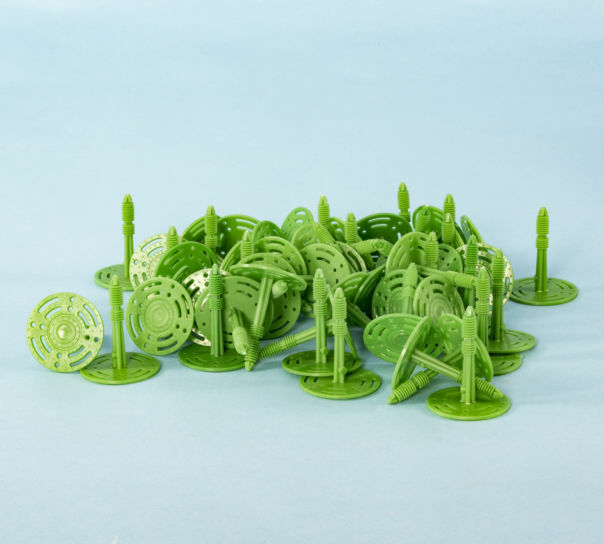 25mm centres in both directions. 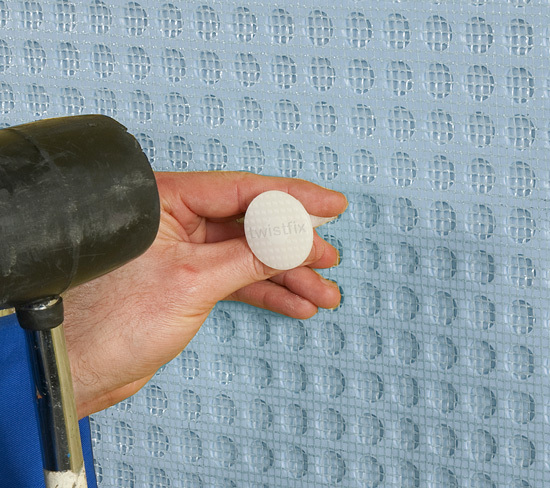 Plaster, tile or dot and dab plasterboard sheets directly onto the mesh face. 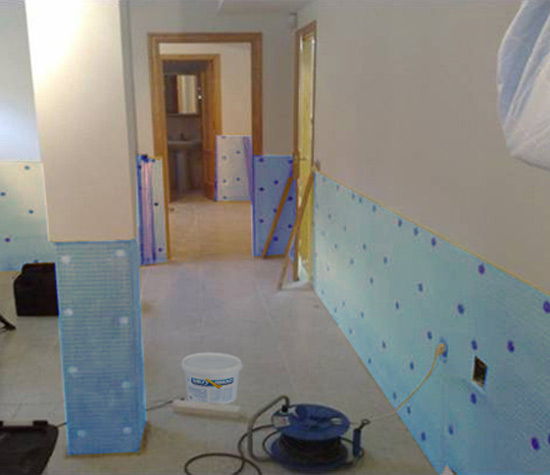 Difficult to treat areas of dampness (disused chimney breasts, high external ground levels, etc. Great company, Great prices, Great help over the phone excellent service. !